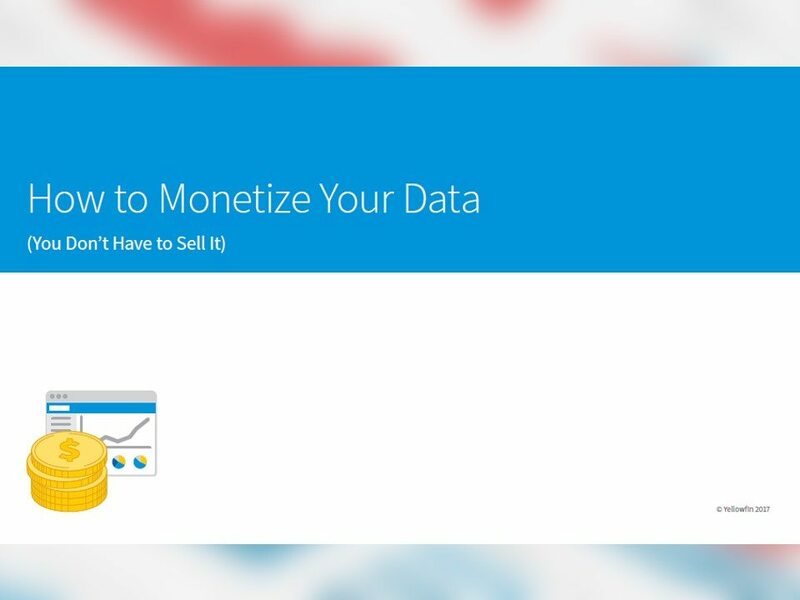 You know you can make money from your business data. But there are so many options! Download your free guide to making money from your metrics.